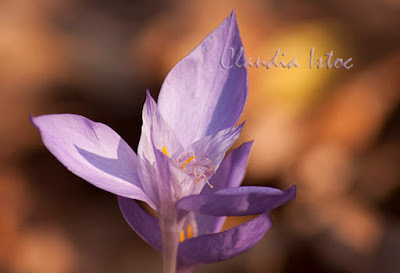 Hi Claudia Beautiful images of the Crocus, they seem very early flowering they do not flower here until the new year. Also the Burrerfly image in your last post is stunning as is your Butterfly Libuary. 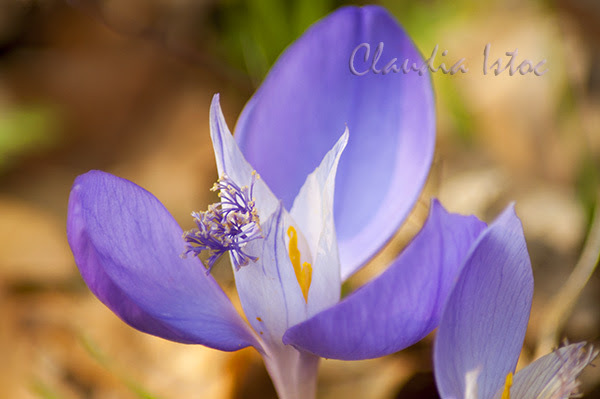 Take care have a lovly week and keep the images coming.